With fancy homes come fancy terms. You’re far more likely to hear words such as “dais,” “koi pond” and “porte cochère” when discussing a multimillion-dollar home than a humble rental. But these terms often trip up brokers and clients alike. When trying to appeal, as Mr. 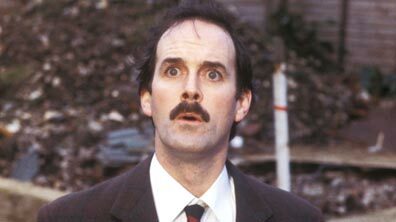 Basil Fawlty would, to a “better class of customer,” it’s important to get these terms right. The Wall Street Journal has compiled a handy pronunciation guide for some of these trickier terms. If used correctly, they can add cachet to a broker’s listing. Check them out here.